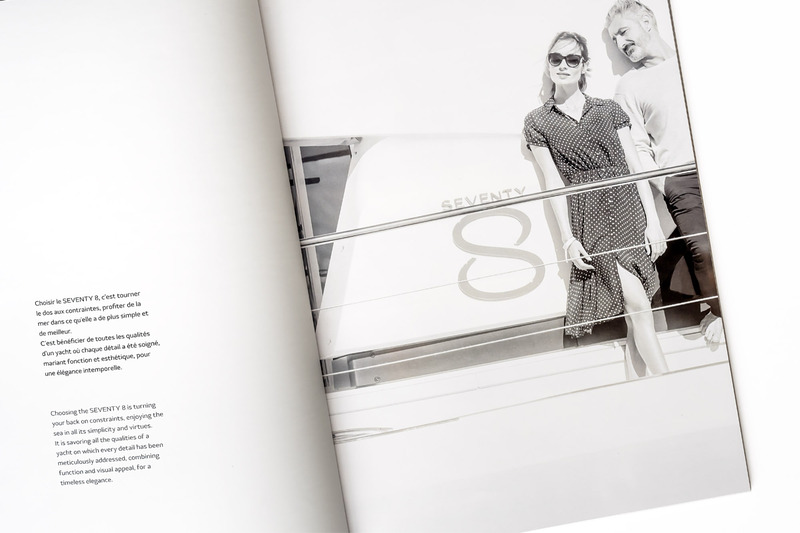 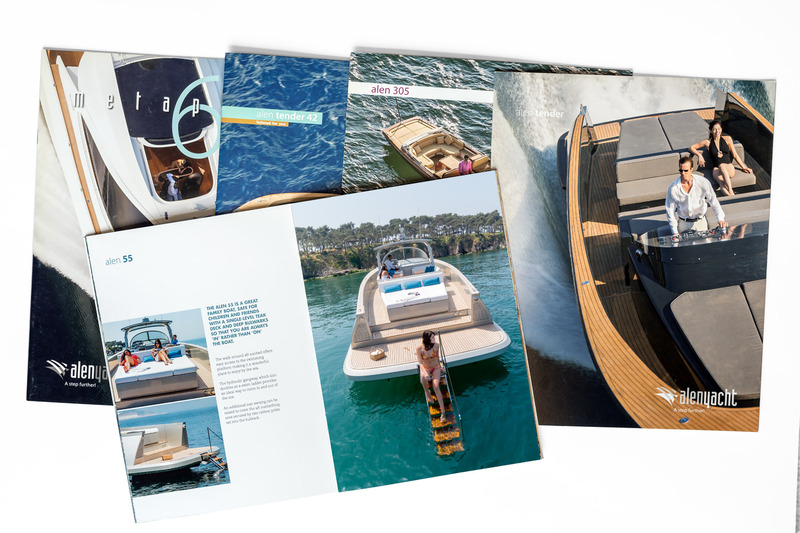 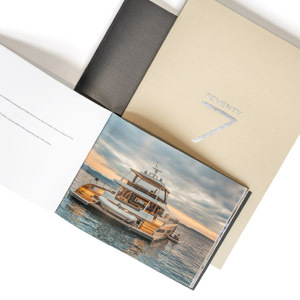 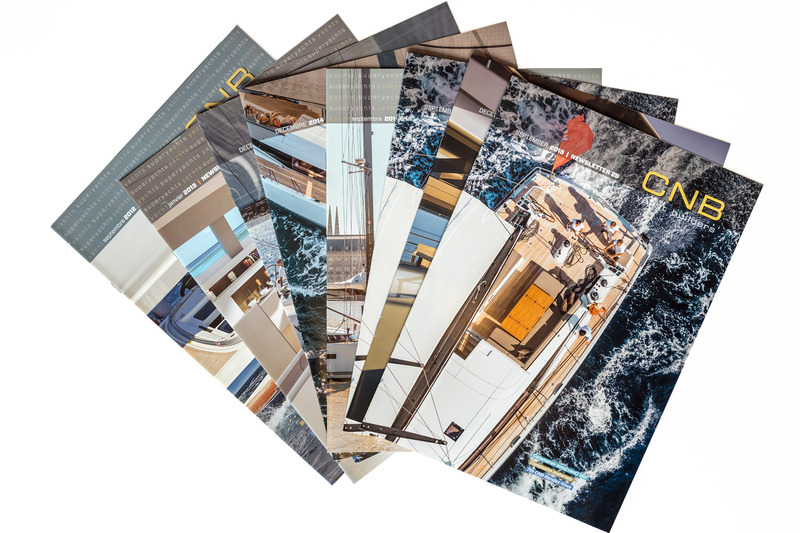 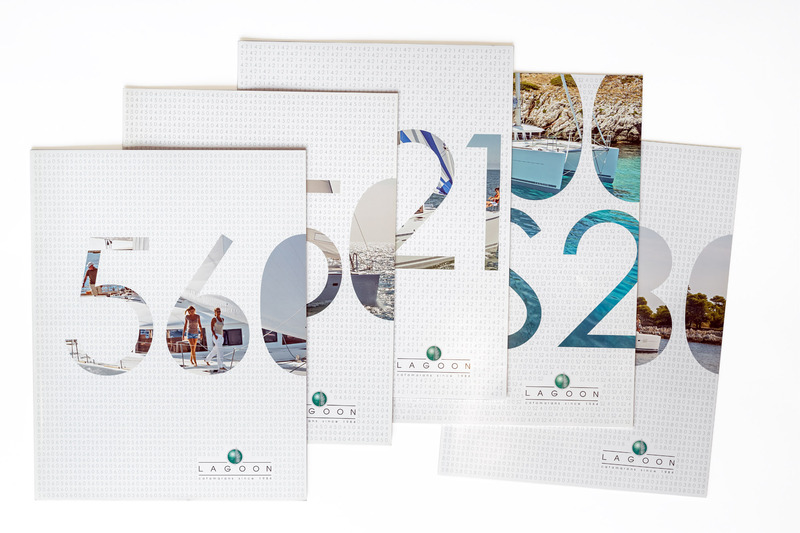 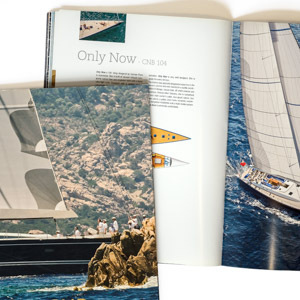 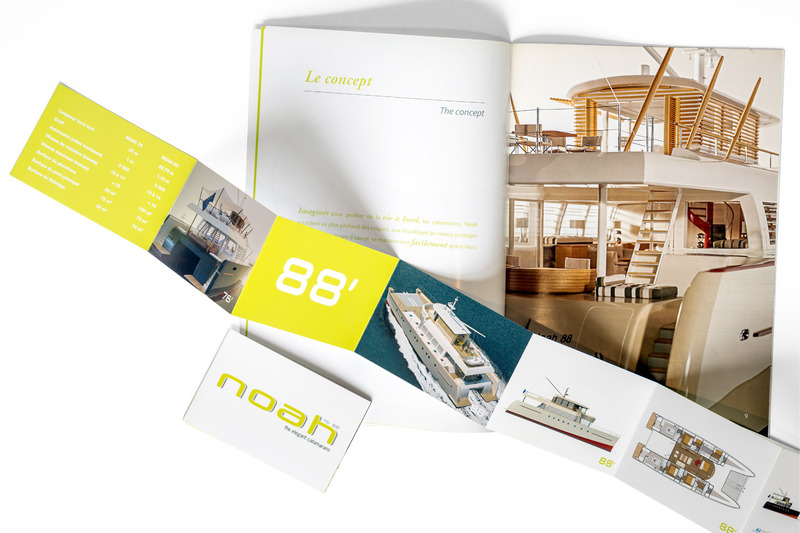 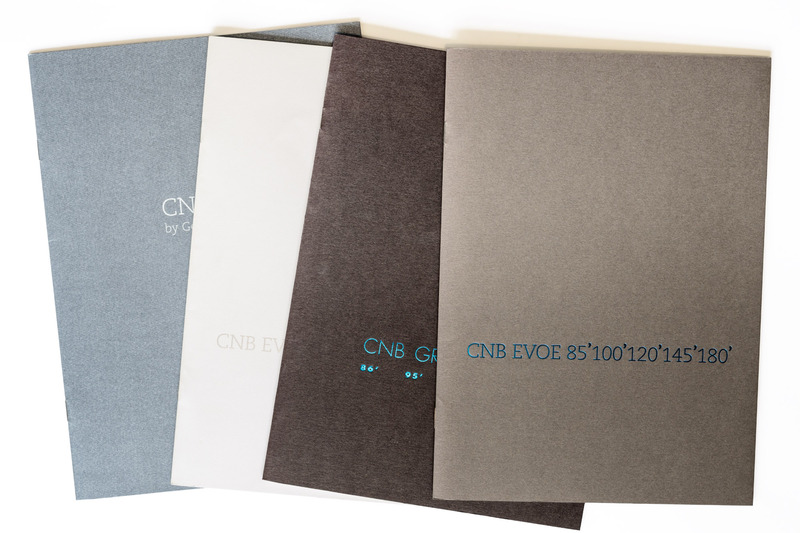 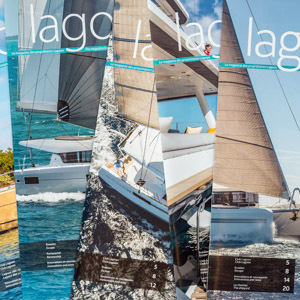 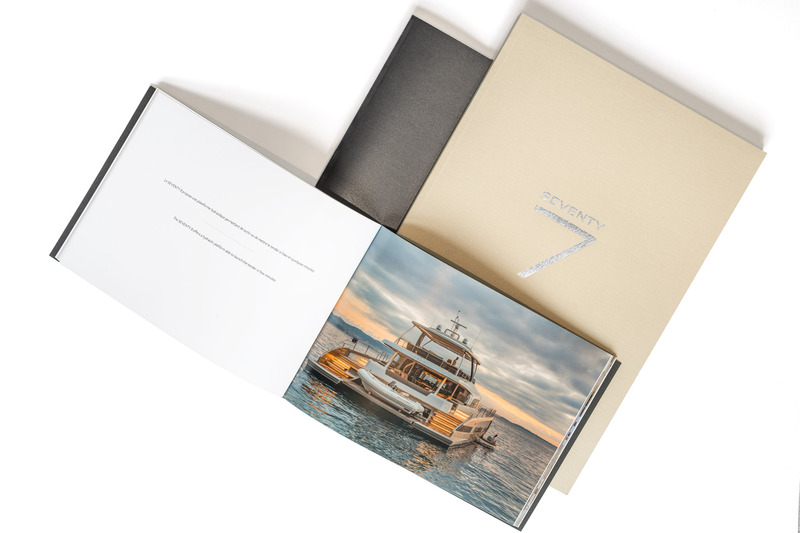 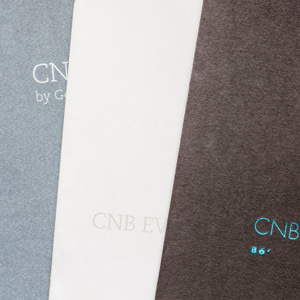 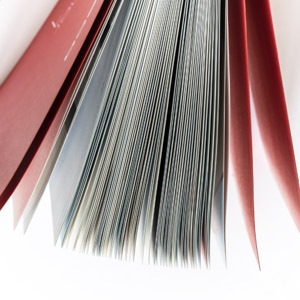 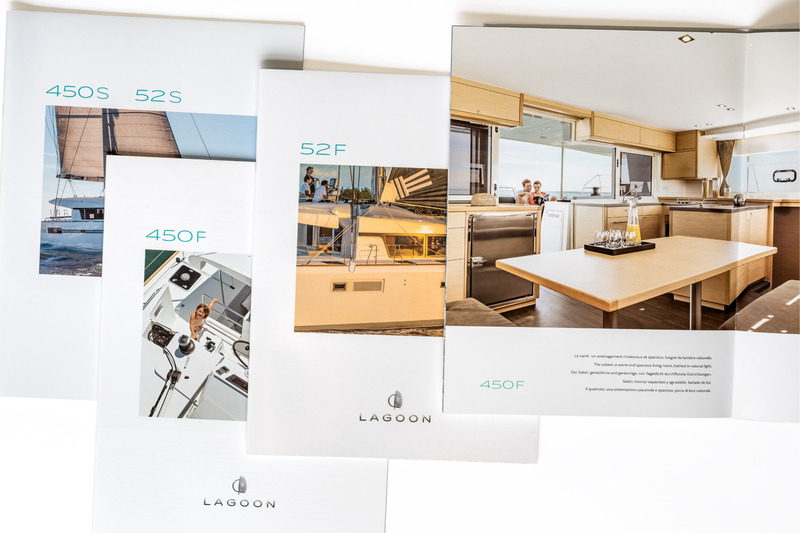 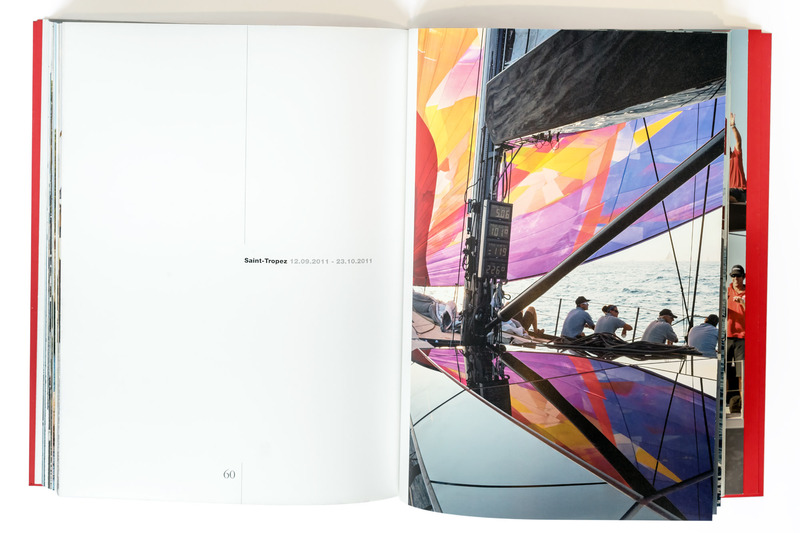 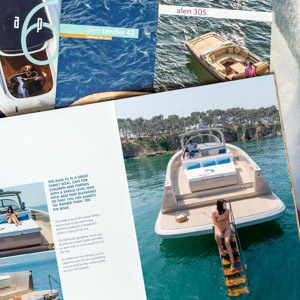 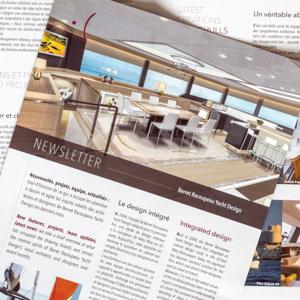 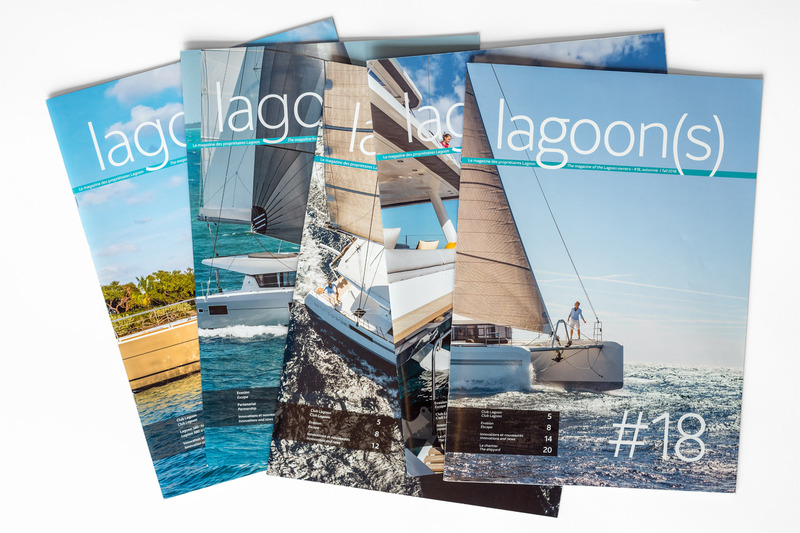 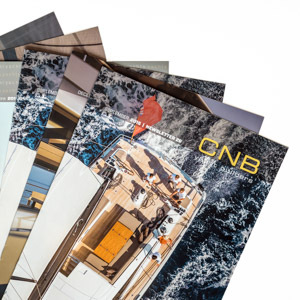 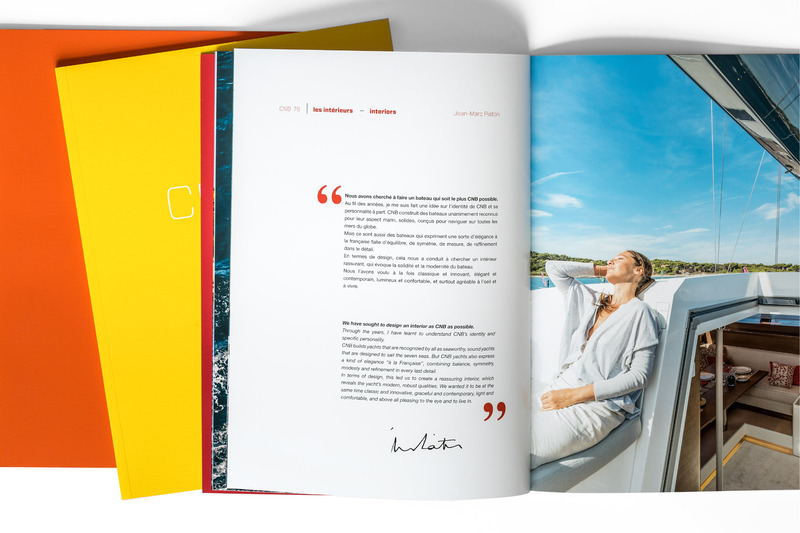 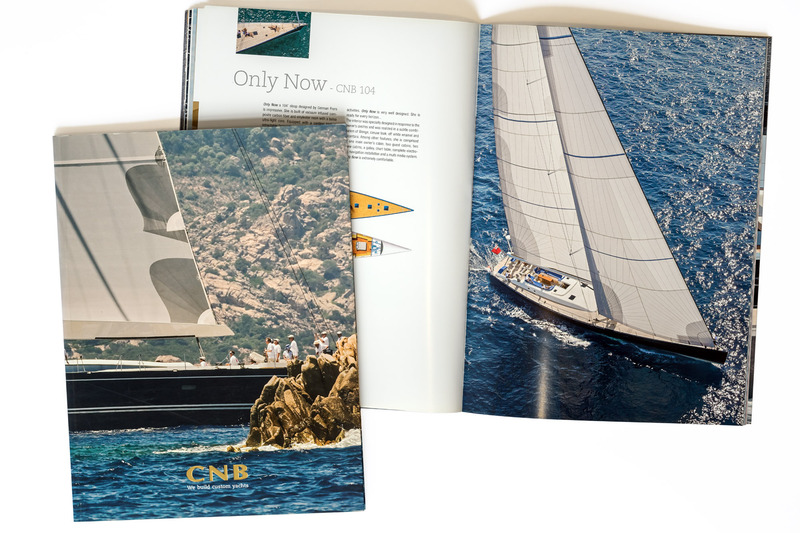 Since 1993, Claris creates, produces and develops press ads, brochures, books, logos, graphic charts for vineyards, yacht owners, shipyards, equipment manufacturers, brokers, real estate developers as well as large corporations and industrial groups. 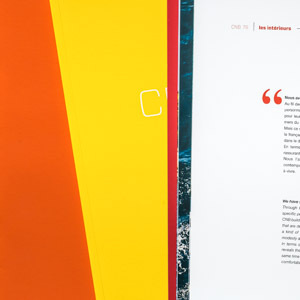 Claris' approach is to "keep it simple" in graphic communication, nothing serves to scramble the message if it is clear and relevant. 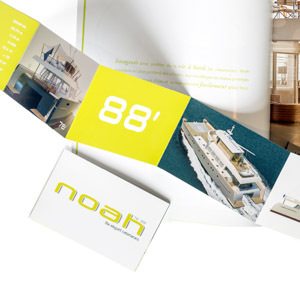 Adept to spreading one message at a time, we believe that in the long run only true approaches are effective. 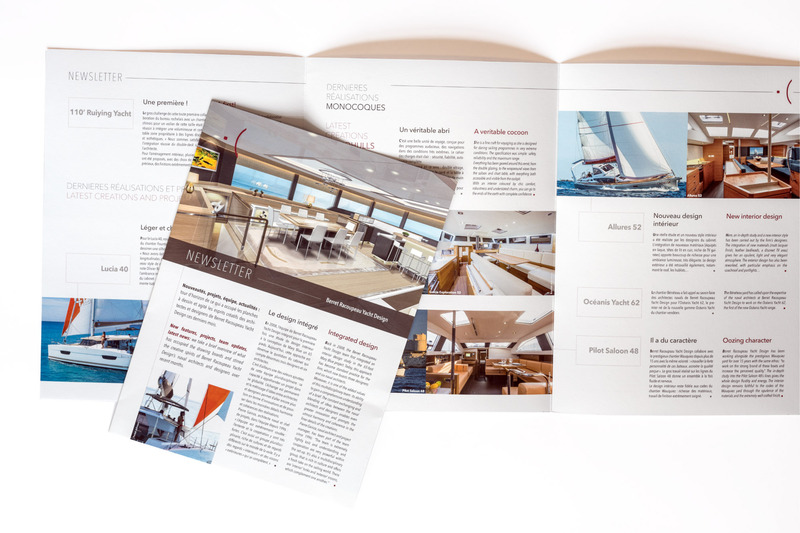 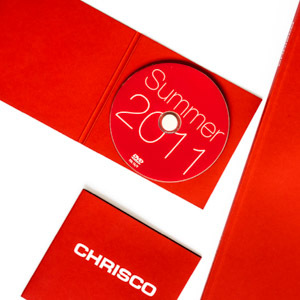 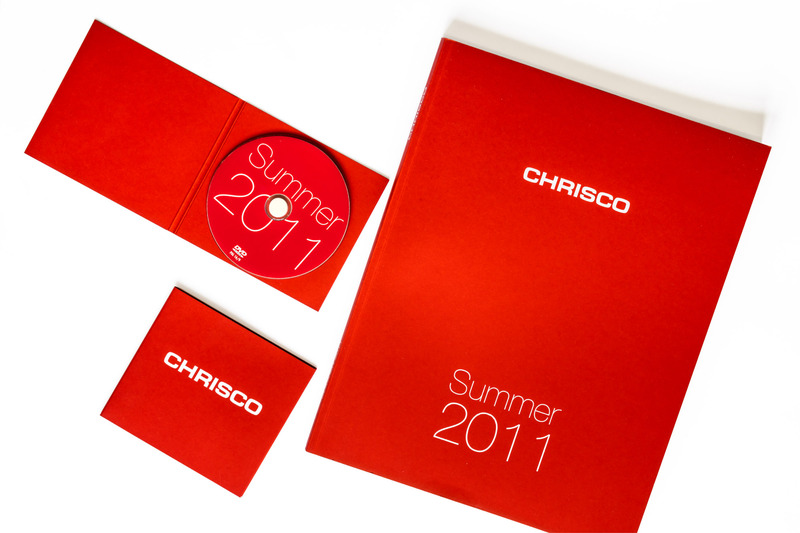 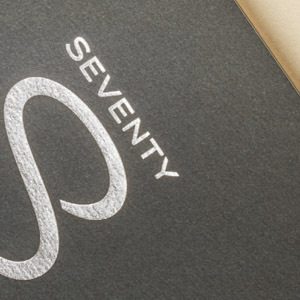 Because we like the work to be well done, we master the entire chain of creation and production: from the brief to the layout, photoshoots up to check the offset press running.